James Bond legend Sir Roger Moore died aged 89 on Tuesday, his family said in a statement. They said the movie star had lost a “short but brave battle against cancer”. 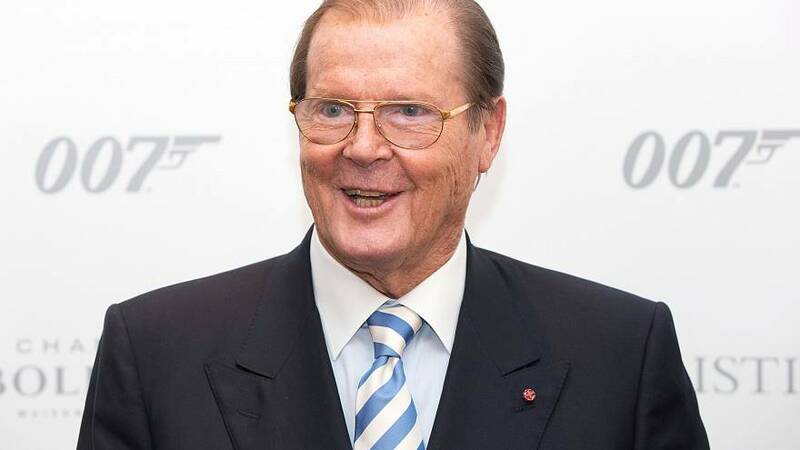 “It is with a heavy heart that we must announce our loving father, Sir Roger Moore, has passed away today in Switzerland,” the statement read. Moore was best known as the longest running incarnation of James Bond, embracing the role in seven movies, from “Live and Let Die” in 1973 to “A view to a kill” in 1985. The role of the British secret agent eager for danger and gorgeous women made Moore a millionaire and a heartthrob the world over. In the early 1960’s and 1970’s, Moore had already shot to fame in England with roles in hit shows “The Saint” and “The Persuaders”. He also devoted time to humanitarian work and became a Unicef goodwill ambassador in 1991. Moore is survived by his fourth wife, Kristina Tholstrup, and three children.